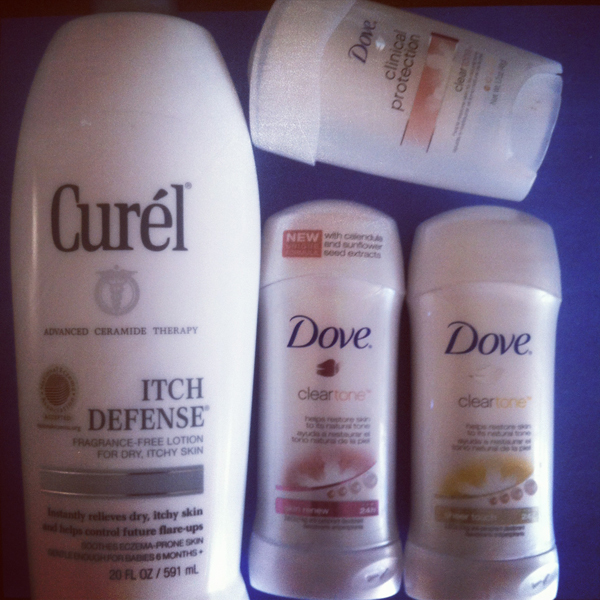 All Posts Tagged With: "Curel"
Take your first step towards spring-ready skin with Curel Continuous Comfort Fragrance Free Moisture Lotion. Curel Continuous Comfort Fragrance Free Moisture Lotion is non-greasy, absorbs quickly, and comforts dry and easily irritated skin. It contains a controlled release micro-bead delivery system, providing all day healing. Available: At drug stores and mass market retailers for $7.49 (13 oz) and $9.99 (20 oz). 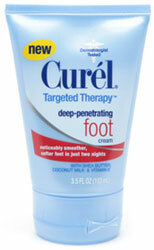 Curel Deep penetrating Foot Cream is part of Curel’s new line called: Targeted Therapy. This line also includes: Curel Targeted Therapy Fast-Absorbing hand and Cuticle Cream with soy Milk Monoi Oil and Vitamin E, $4.79. New Curel Deep Penetrating Foot Cream main ingredients are: shea butter, coconut milk, and vitamin E. New Curel Deep Penetrating Foot Cream significantly improves dry cracked feet making them soft and smooth in just two nights. Cost: $4.79.